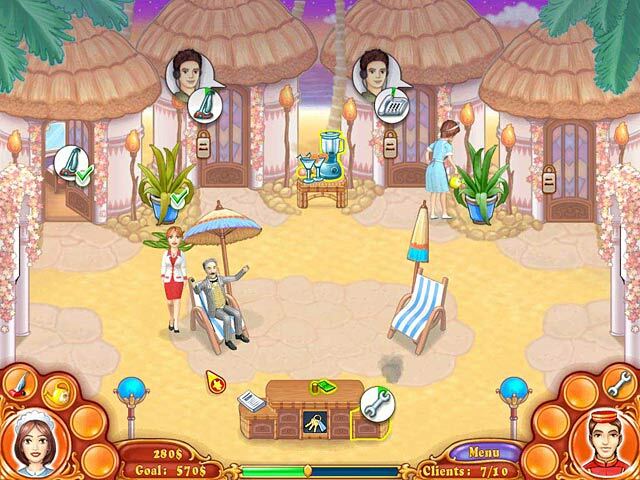 Jane's Hotel: Family Hero game download. 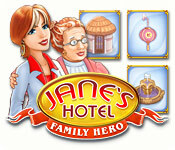 Free download Jane's Hotel: Family Hero for Mac. 2 Assistants To Help Jane! A Variety Of Hotels Around The World! Dozens Of Upgrades To Buy!